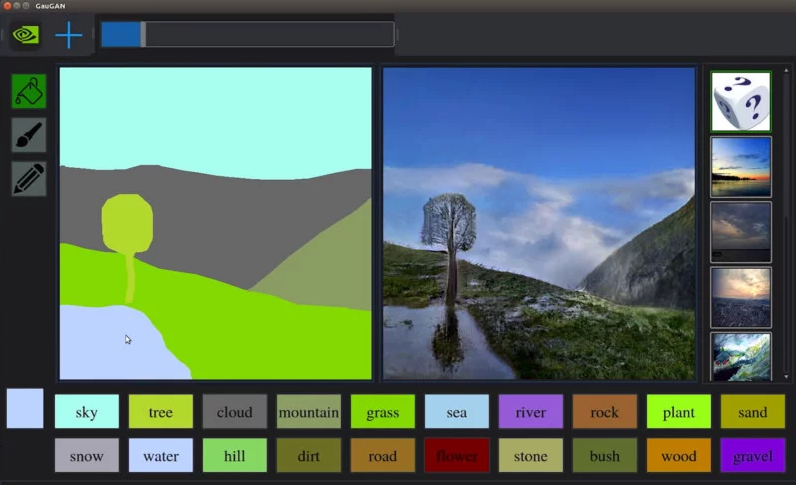 Nvidia has developed AI software that can transform a basic sketch into a real life looking image. 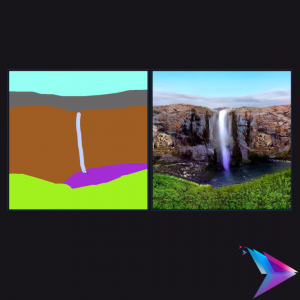 The AI learns about what these landscapes should look like by using a large collection of images. All you need to do is draw where you want the grass, sky, trees to be and it will automatically generate the photo.